Let's face it, last week Oregon lost to Arizona and the board was a mess. Fans were upset, calling for Arroyo's job, sky is falling, this team won't win another game. 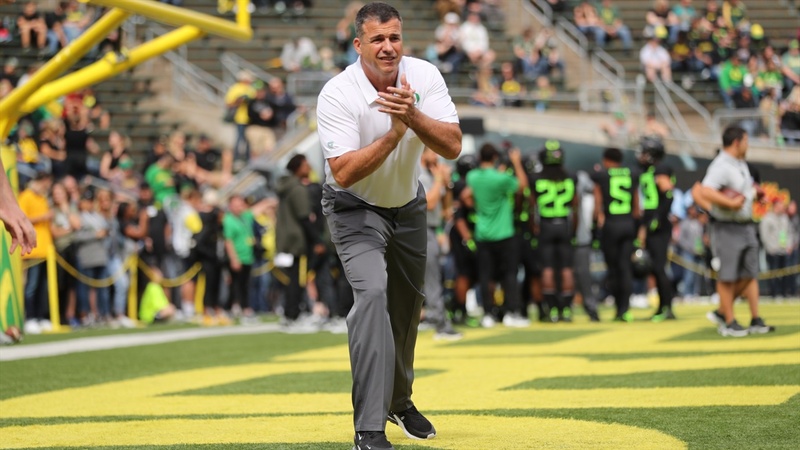 Then the Ducks won this past weekend over UCLA along with hosting a big group of visitors. And while things aren't rosy, they are much improved. At least for now. But onto my five thoughts that I've been kicking around for a day or two now.